From 1-November-2017 onwards, KKKL has offered a new pickup point at Kovan. Kovan is located at the North East region of Singapore. 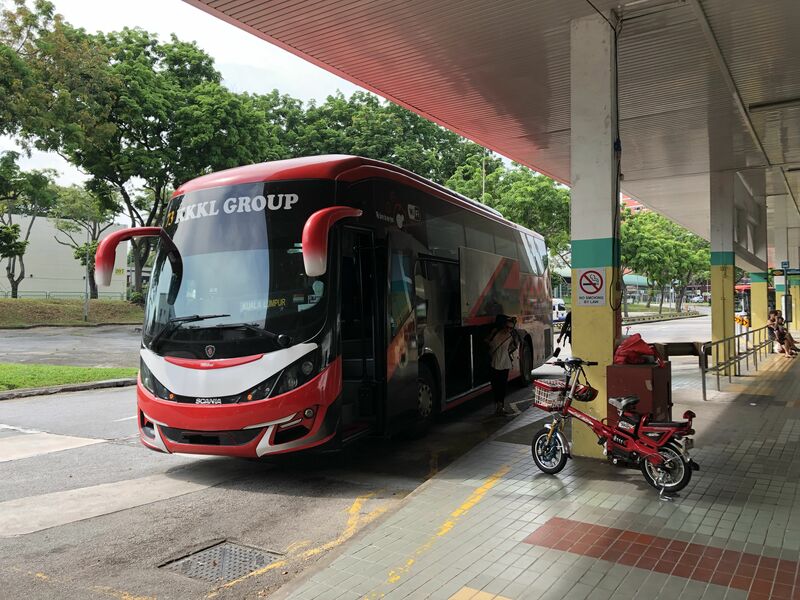 At Kovan, you can choose to board bus from Singapore to Kuala Lumpur (stopping point at Berjaya Times Square/ TBS/ Chinatown Puduraya). We have other services such as bus from Singapore to Malacca Hatten Hotel and Malacca Sentral bus terminal. We also offer bus from Singapore to Genting Highlands. For more details of the bus schedule, please click here. 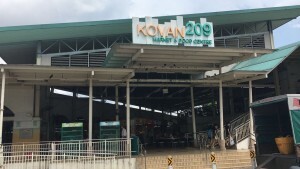 Kovan is vibrant neighbourhood, well connected to MRT and bus terminal. The MRT is the name itself, Kovan MRT. 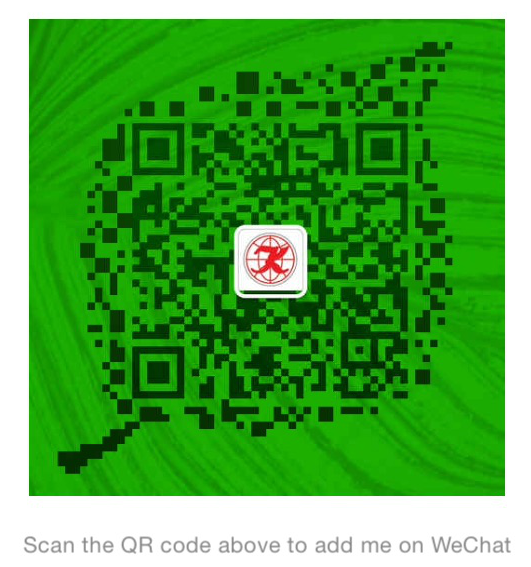 It is easily access to other part of Singapore such as Orchard Road, Marina Bay Sand or Sentosa Island. 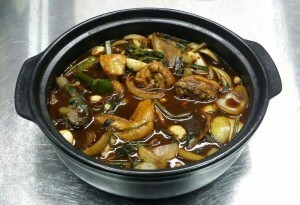 Besides good connectivity to other part of Singapore, Kovan is famous of it local food. It has a very big hawker centre, where many people will come and have their meals. 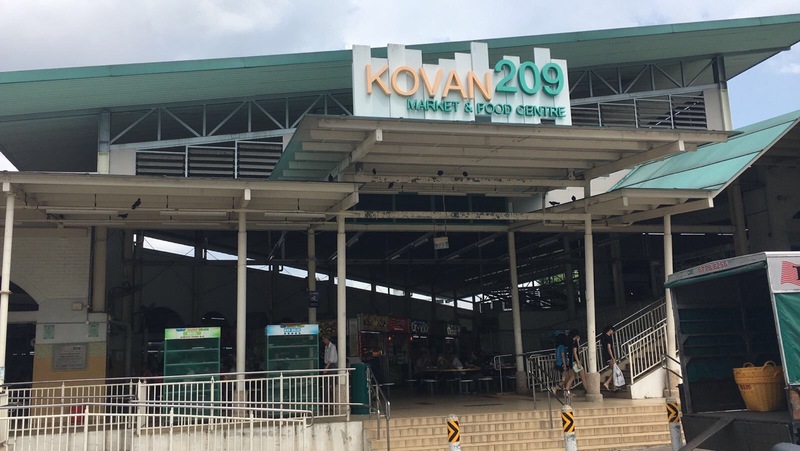 If you are looking for affordable price hawker local food, Kovan is one of the most recommended food court. Besides having food court, it has a shopping mall name Heartland Mall. 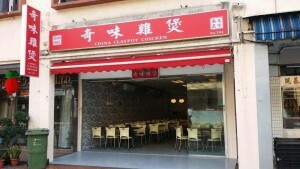 You can find various of famous food chain such as Subway restaurant, Toast Box and etc. Our office is located at Block 204, Hougang Avenue Street 21, #01-119, the easiest landmark to find our office is by looking for DBS bank and our office is just a few shops away. For bus boarding, it is at the bus terminal, which is a very well sheltered area. So, if there is any rain, you will not be afraid you are drenched. 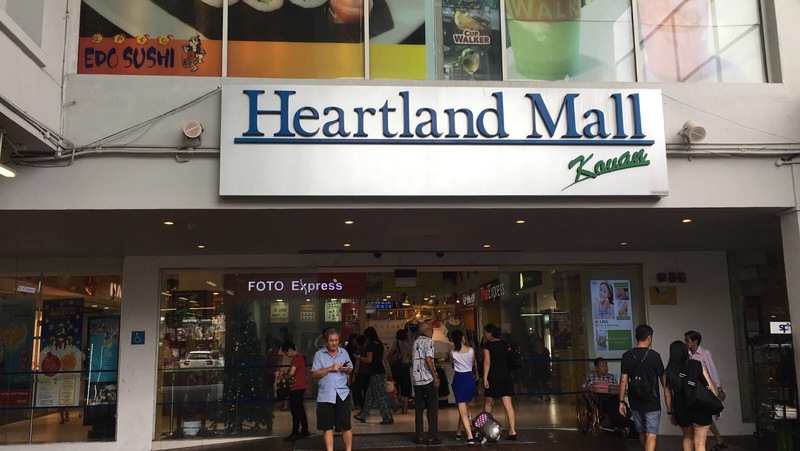 Besides that, if you are hungry while waiting for the bus, the hawker centre is just besides the bus terminal. How to get to Kovan KKKL pickup point? 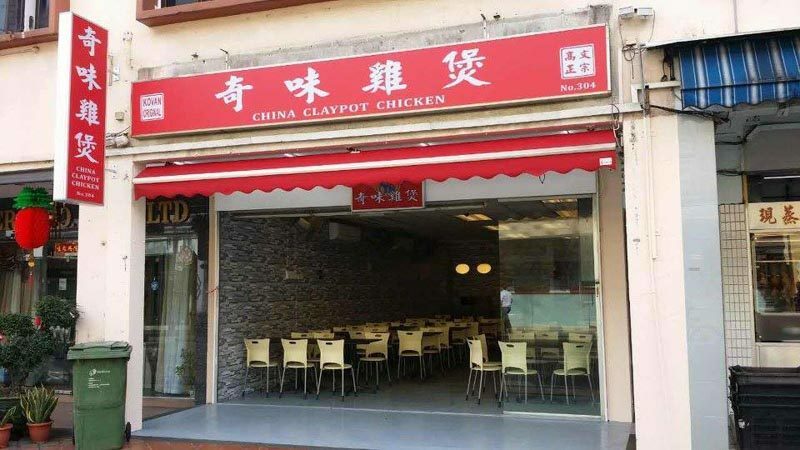 If you like to eat steamboat, then this will be a must try. 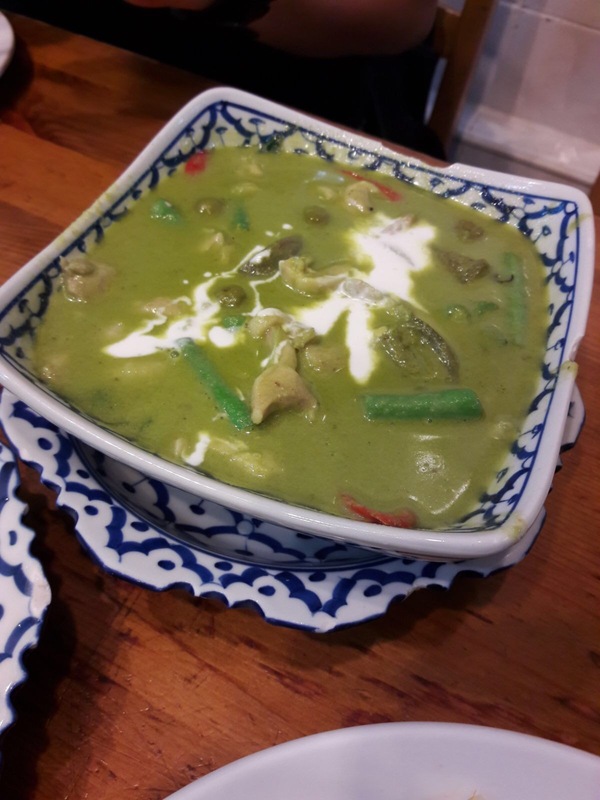 It comes with different soup based, from spicy sauce to herbal based soup. The signature dish is the spicy chicken hotpot, where you can select the level of spiciness. What is so special about this prawn noodle is, the cooking method is a bit different with the conventional cooking method. Besides the normal mee, it has thin bee hoon mix together with the mee. Making the prawn noodle much drier as the thin bee hoon soak up the gravy. 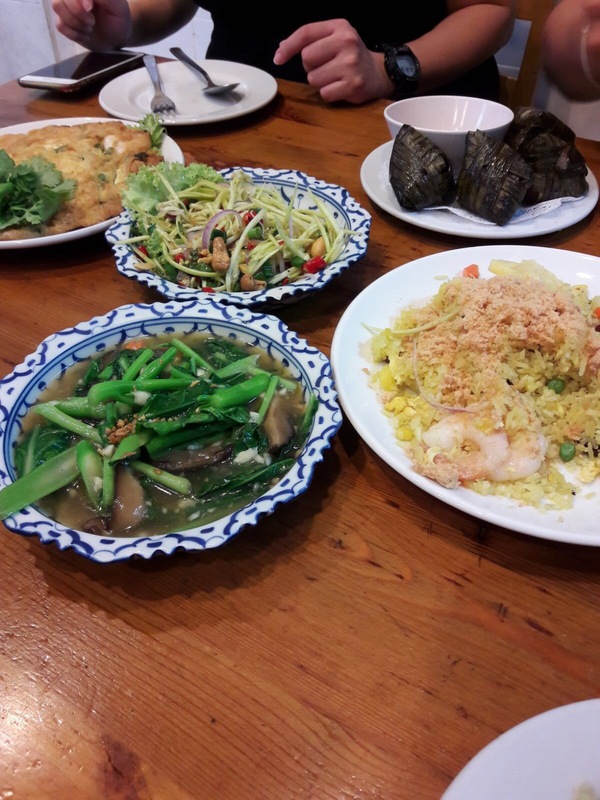 If you want to eat, please make sure to eat immediately after it is served.